Manufacturer book times for labor and best practice repair procedures for your peace of mind. 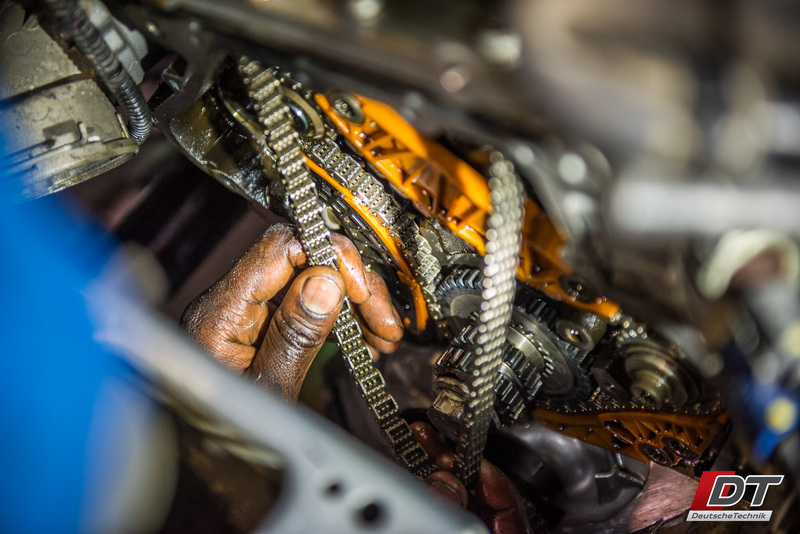 Mechanical repairs may seem like the easiest types of repairs to carry out and do not require a specialist, but this couldn’t be further from the truth. As a specialist, DT’s familiarity with the vehicle saves you time and money. We know how to best carry out the repairs using manufacturer guidelines and best practice so your repair lasts and your car doesn’t leave the workshop with new problems you didn’t have before. Get it done right, the first time. 1What do mechanical repairs generally include? Mechanical repairs include things as simple as brake pad changes to complete engine overhauls and everything in between. These days, it is becoming increasingly rare to be able to carry out a mechanical repair without having some electrical know-how and specialized automotive computer software which is yet another reason why going to a specialist workshop is all the more important. 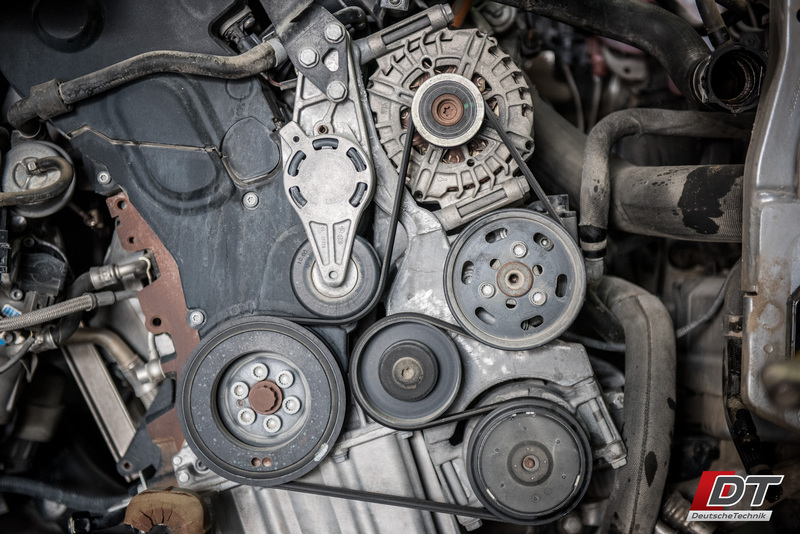 Below, we will go over some typical mechanical repairs and why they are important for your vehicle’s health, your safety, and to ensure the lowest possible vehicle running costs in the long run. 2How do you know what to replace in the first place? As a specialist that employs a highly skilled and experienced technical team, we can accurately identify the actual source of the mechanical problems you are having. During our inspections, we first replicate the symptom and then focus our attention on that issue. Keeping in mind all the common issues specific to that vehicle, we can carry out a targeted and precise inspection that only an experienced specialist is capable of. DT’s highly effective troubleshooting procedure coupled with our wealth of knowledge and experience allows us to then advise you on which other parts you should replace in order to save you time, money, and inconveniences in the long run. In other words, if you’re going to pay for labor to cure your car of a particular symptom, we can then advise you to replace some other inexpensive parts that are easily accessible in your original scope of work and therefore not subject to additional labor charges. This way, you won’t end up paying the same labor charges all over again when those other parts fail in a few months’ time. Knowing how to do the job properly isn’t the whole story, though. Using original or quality OEM parts is also a vital part of the equation that DT understands wholeheartedly. You can have the best technician in the world, but if the parts he or she is installing are low quality, it doesn’t make much of a difference.